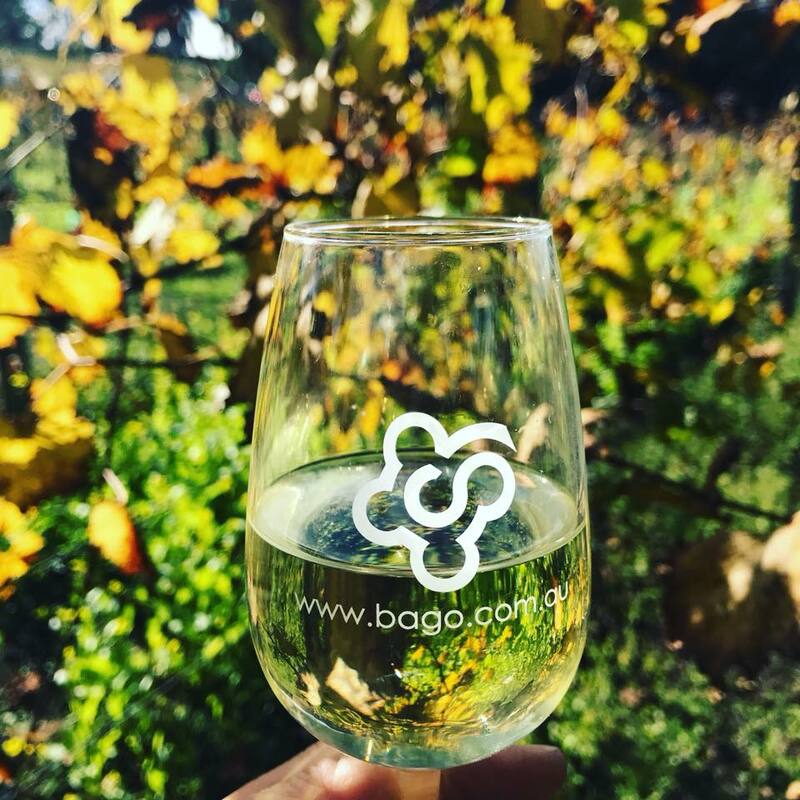 Enjoy a scenic flight over the stunning scenery of the Wauchope hills to the Bago Maze and Winery. 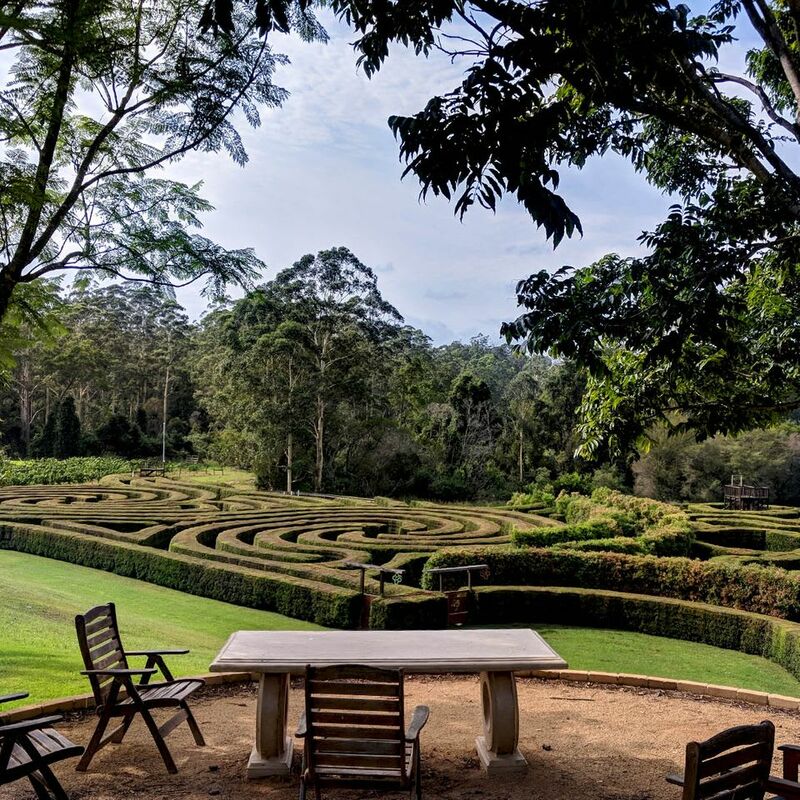 Enjoy a scenic flight over the stunning scenery of the Wauchope hills to the Bago Maze and Winery, where you will enjoy a chocolate tasting, a wine tasting, entrance into the largest hedge maze in NSW, and a cheese platter with wine. 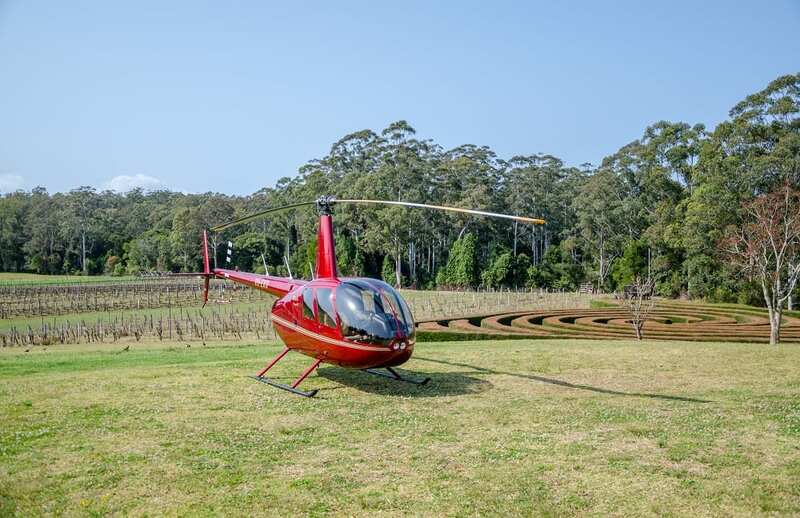 This experience gives you a truly remote feeling, as the winery is tucked away in the hills, surrounded by a eucalyptus forest. 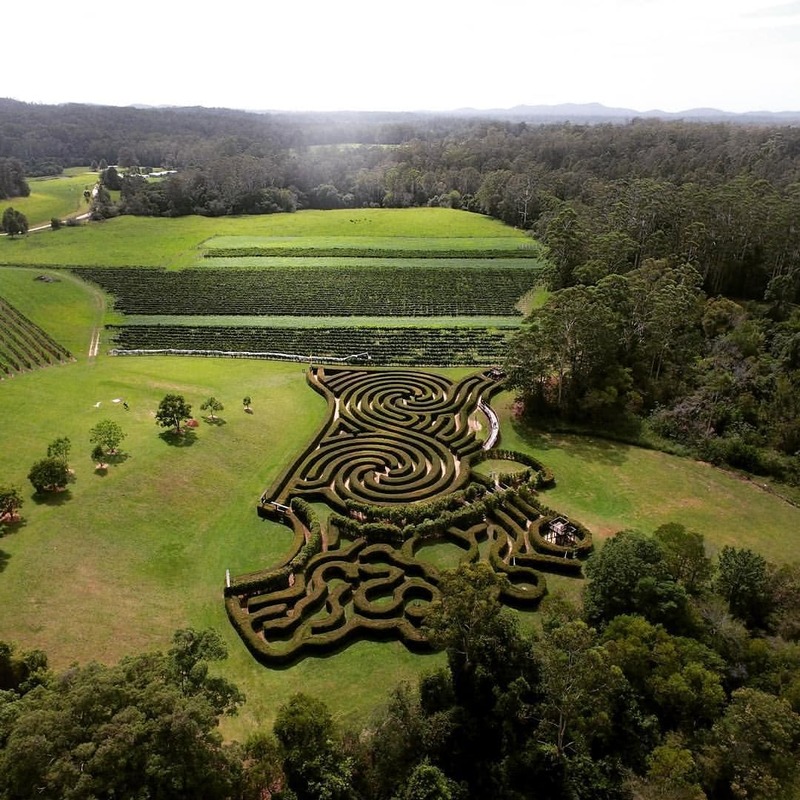 The Bago hedge maze is the largest of its kind in NSW, with over 2km of paths! 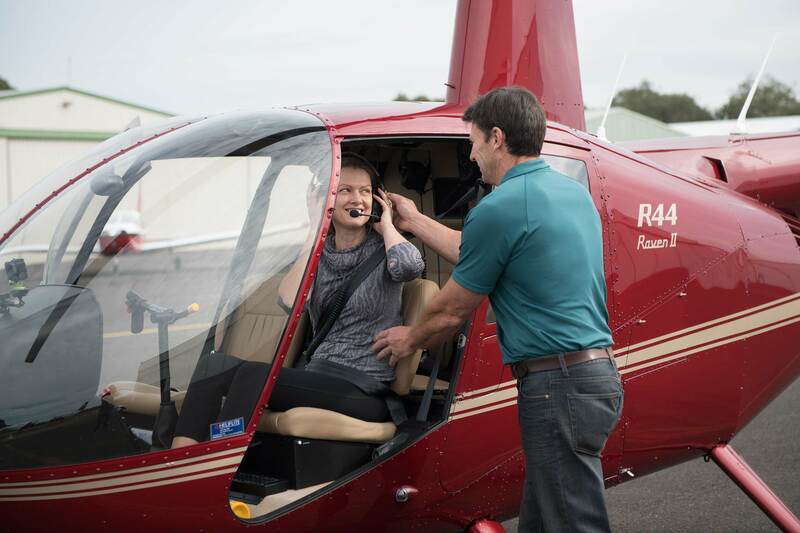 Fly in a brand-new, state-of-the-art, air-conditioned helicopter that will fly you in comfort as you discover Port Macquarie's majestic coastline. Fly back via the iconic Bago Bluff, total flying time is approximately 40 minutes.